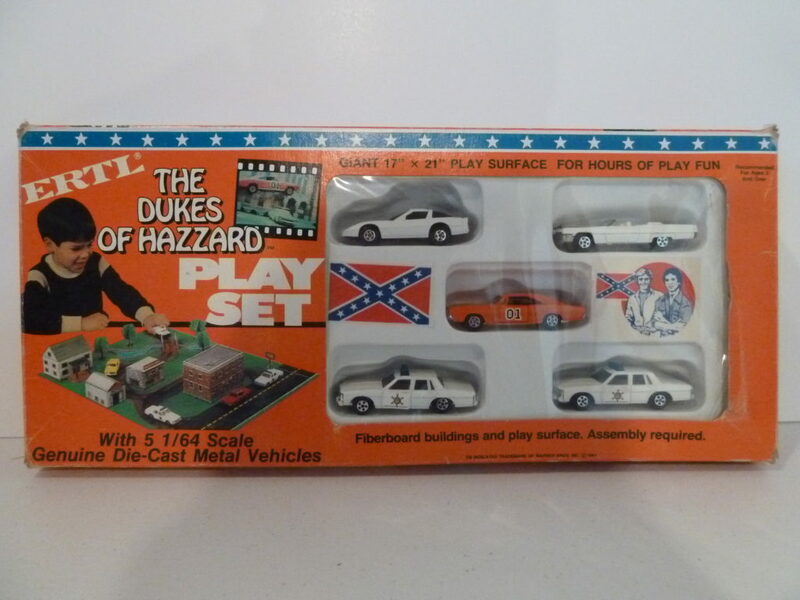 A variation of the regular playset that includes a white Corvette. 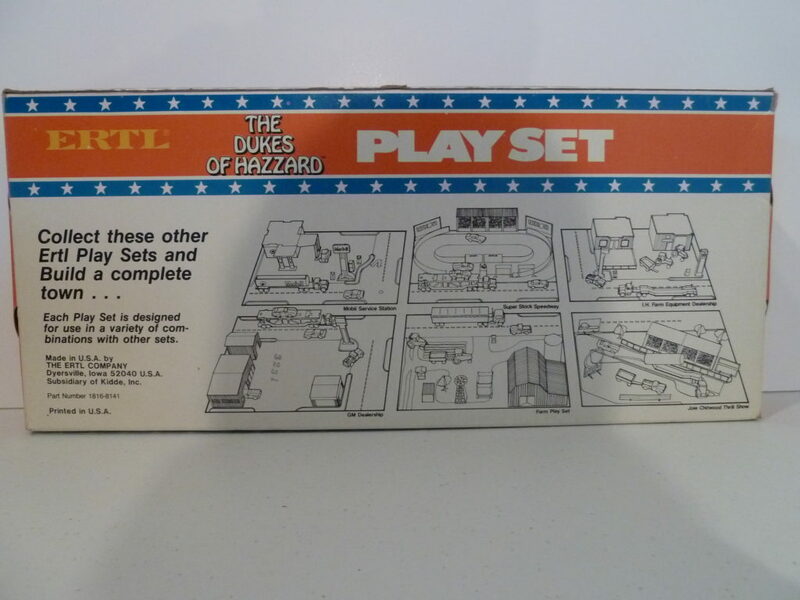 Much like the 4 Car Sets, it is believed that these produced late in the line when Ertl was filling the sets with additional somewhat random cars. There are several different versions that include different cars and slightly different packages.